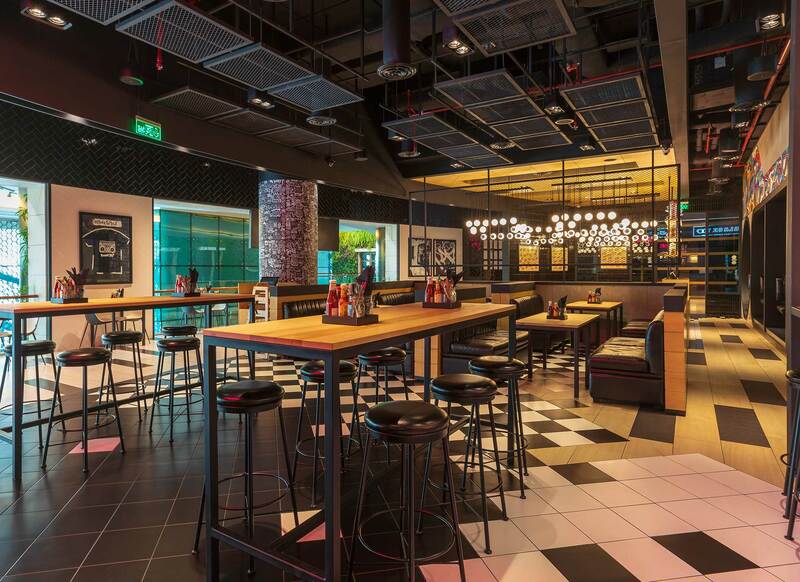 We brought New Yourk cult burger joint Black Tap To Kuwait starting in Al Kout mall and 360 Mall, Black Tap is an homage to the great American luncheonette experience. 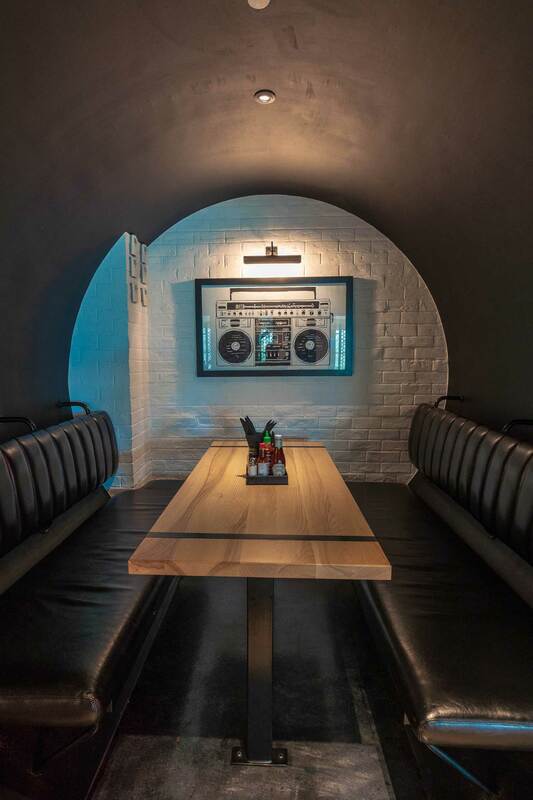 The menu features burgers ranging from the classic All-American to The Veggie Burger, along with burger salad options, wings and sides. 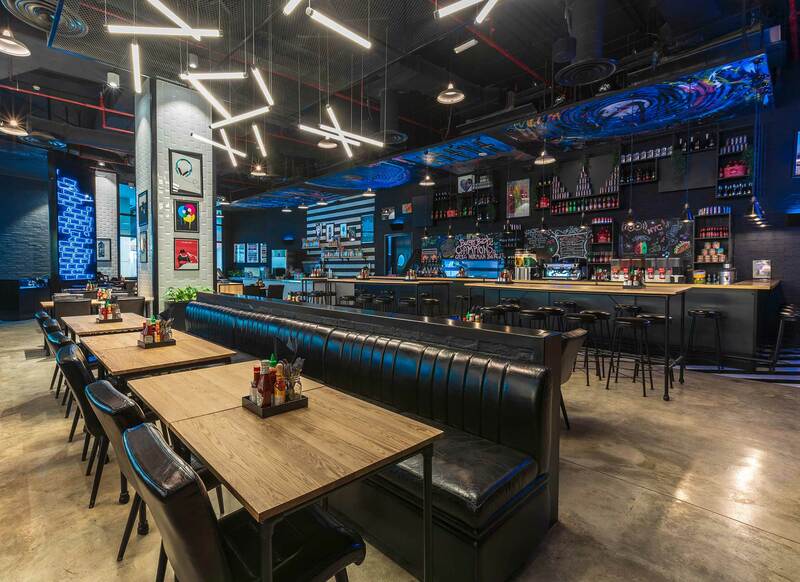 The wagyu beef Greg Norman Burger won “People’s Choice” at the New York City Food Festival’s Burger Bash competition three years in a row in 2015, 2016 and 2017. 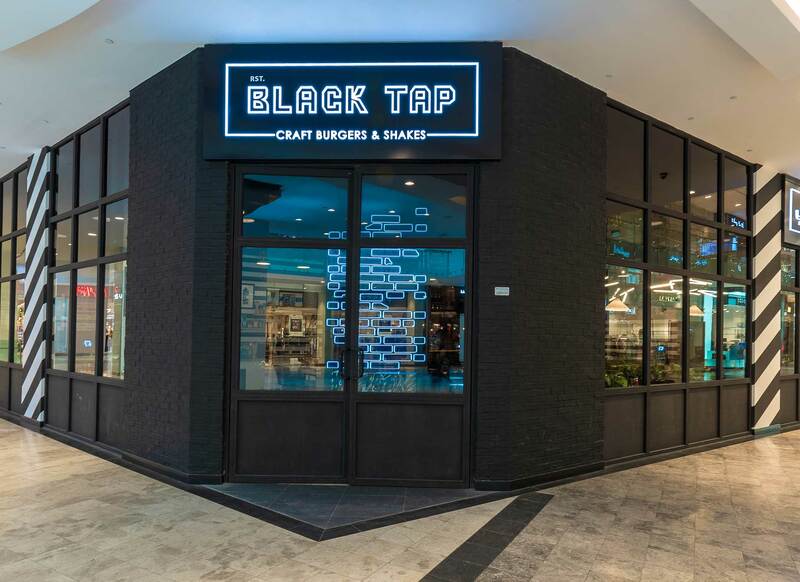 Black Tap’s signature CrazyShake™ milkshakes have reached worldwide acclaim with their whimsical and over the top decorations and flavors such as The Cotton Candy Shake and The Brooklyn Blackout Shake. 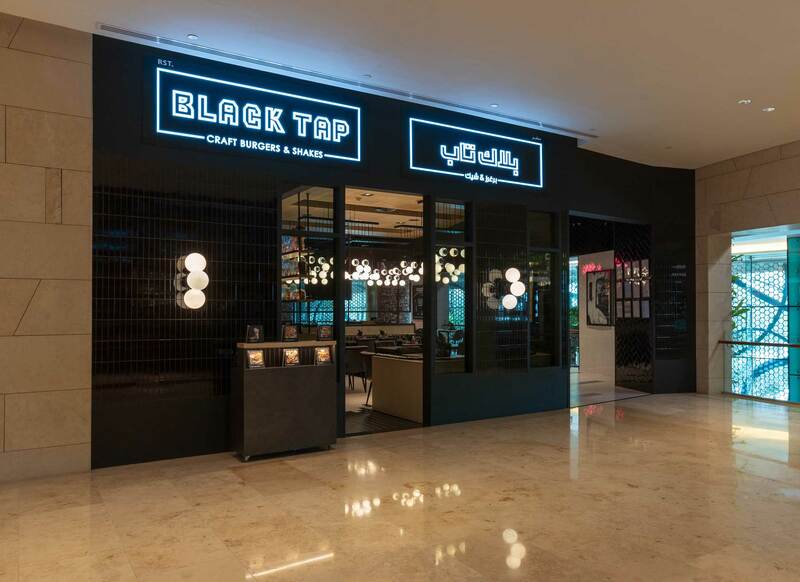 Black Tap is now located across the world with locations in New York, Las Vegas, Dubai, Geneva, Singapore, Abu Dhabi, and Kuwait, and forthcoming locations in the Middle East, New York, and the first California location at Disneyland Resort’s Downtown Disney® District.